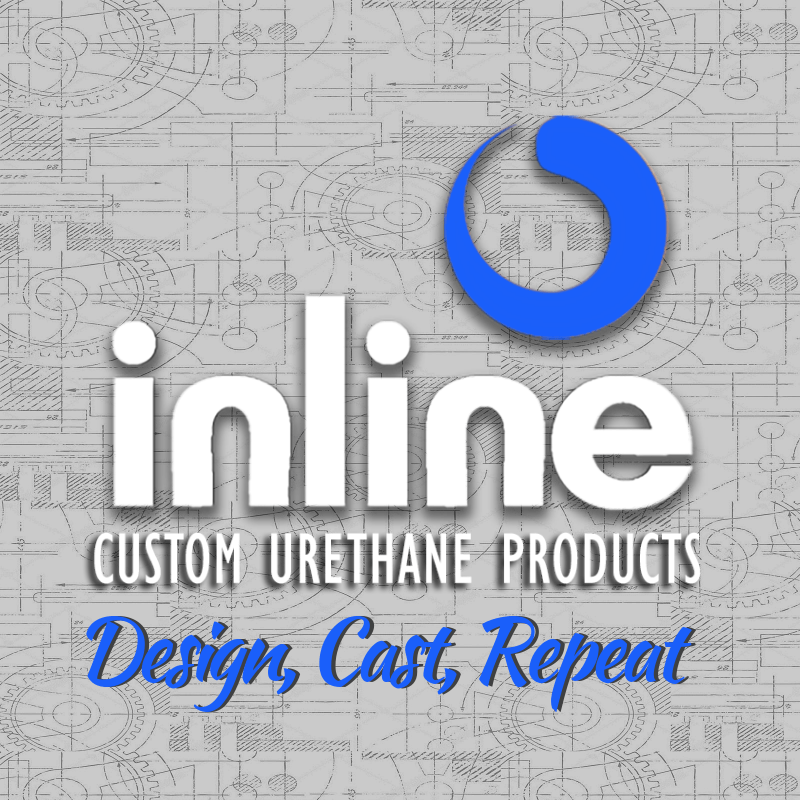 We are very excited to share that Inline’s new MULTI-CAST™ urethane shaft pig and Pigmitter transmitter body pig were featured in the January online and print edition of Pipelines International. 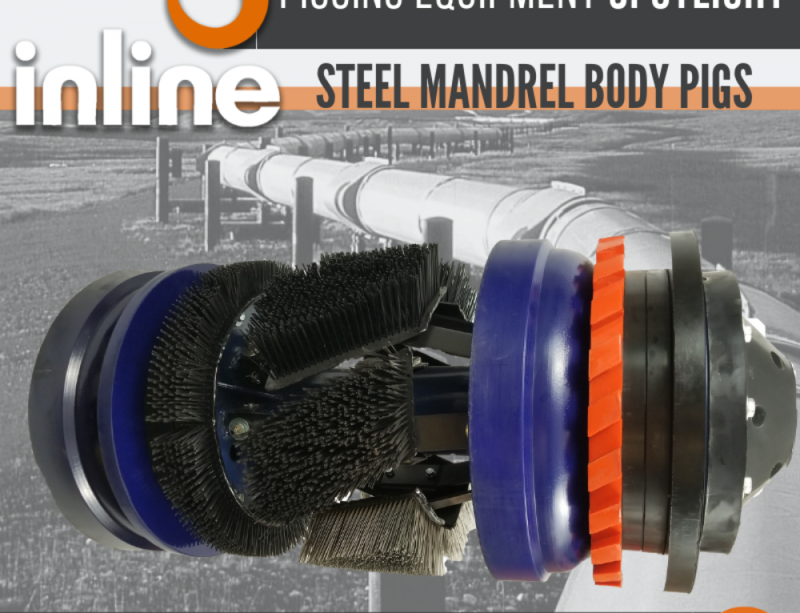 Click here to view the Pipelines International article online. 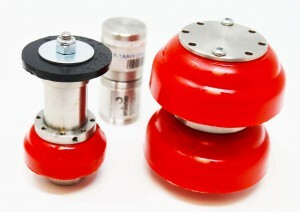 The MULTI-CAST urethane shaft pig has quickly become a favorite due to it’s almost limitless configuration options, as well as its ability to be easily reconfigured on-site. 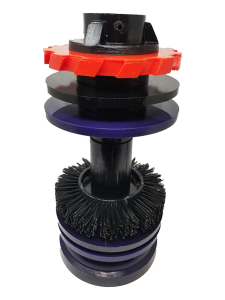 One of our most recent MULTI-CAST configurations shown here includes a Cutter, Seal and Spacer discs, Ring Brush and DC Cup. Click here for more information about our MULTI-CAST pig. Our small, yet mighty Pigmitter transmitter body pig is making our customers with 2-3 inch lines very happy now that they can finally run a pig through the line they can track. 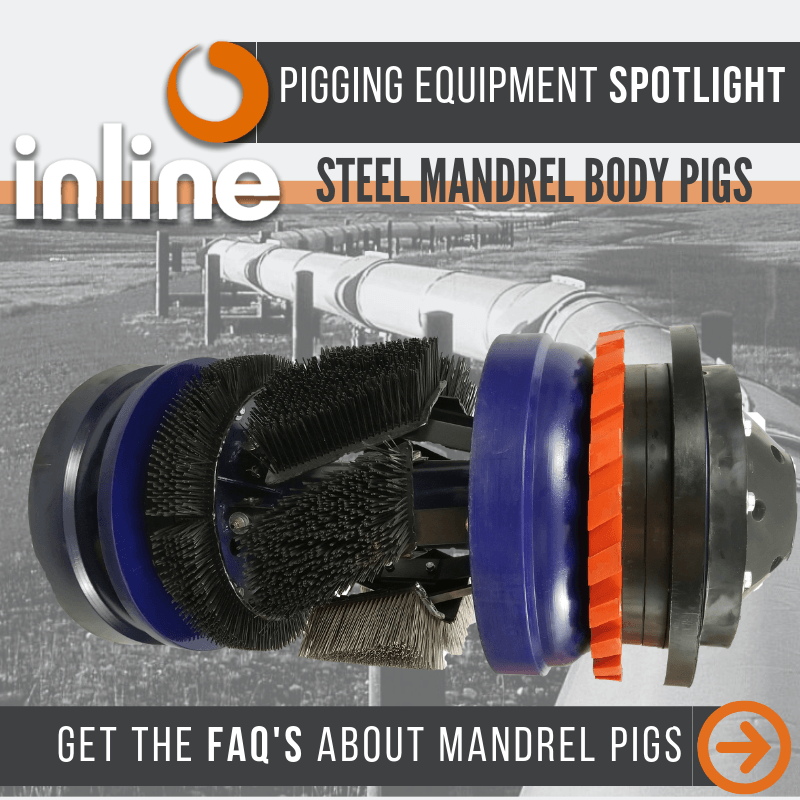 Click here for more information about Inline’s Pigmitter. 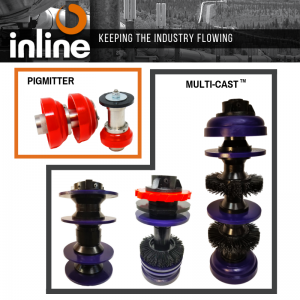 You can check-out the MULTI-CAST and Pigmitter in person at the 31st Annual PPIM conference February 18-22nd at the George R. Brown Convention Center in Houston, TX. 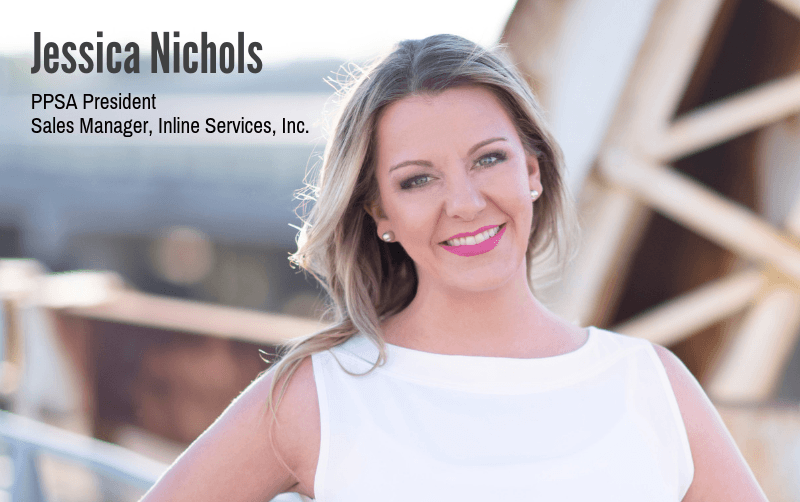 PPIM is the only industry conference dedicated exclusively to pipeline pigging. 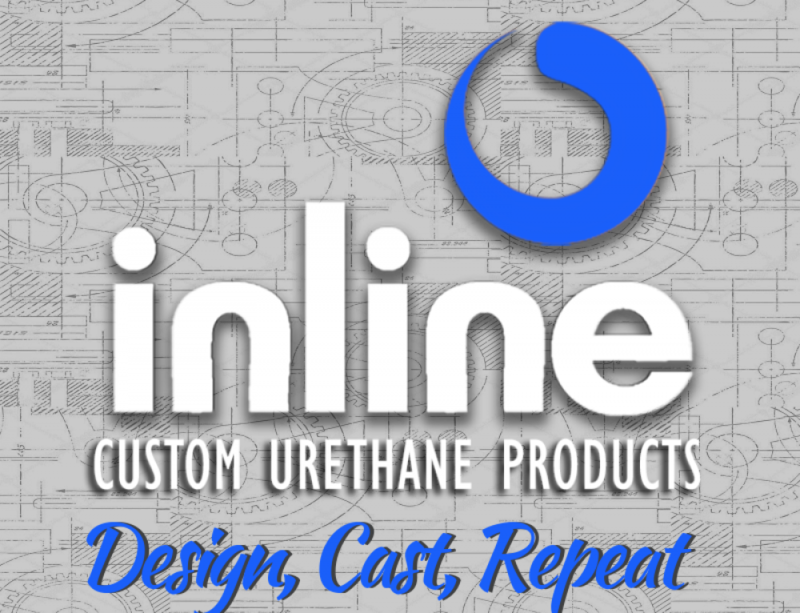 Inline will be exhibiting in booths 913 & 915. 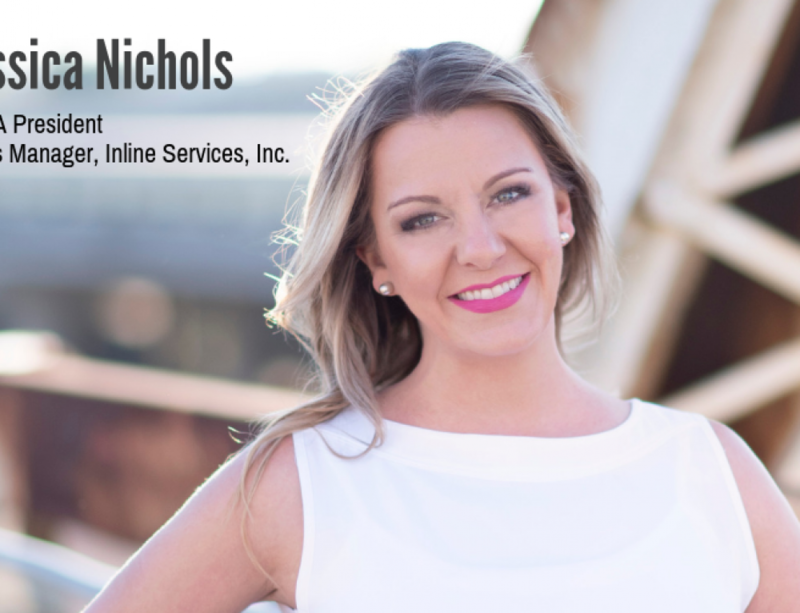 Our team of pigging experts, including Jessica Nichols, Kevin Wheeler, James Cox and Steve Kramer, will be on-hand to introduce you to all of our pigging products and services and answer your questions. 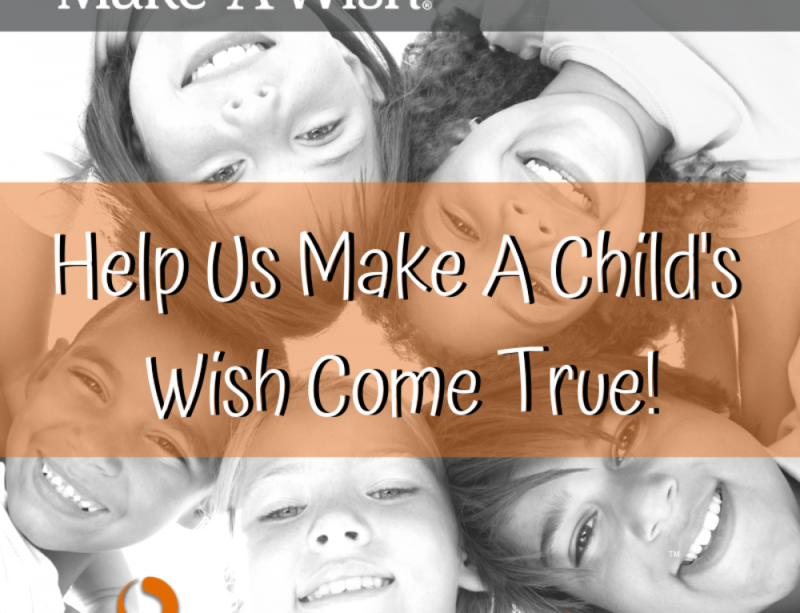 Click here for more information about PPIM 2019.